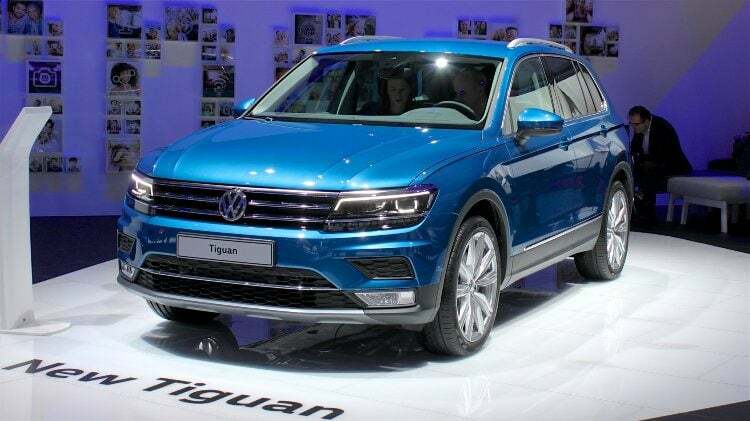 In 2019, Volkswagen produced the fifth million VW Tiguan – the most-popular VW SUV for the past eleven years. 800,000 were sold worldwide in 2018. In mid-January 2019, the five millionth VW Tiguan left the assembly line at Volkswagen’s Wolfsburg plant. The compact Tiguan has enjoyed worldwide success since its market launch in 2007, and has thus made a valuable contribution to the brand’s growth strategy and SUV offensive. Volkswagen is often slow to enter a new market segment but once committed, VW tends to dominate, especially in Europe. In 2018, Volkswagen sold 800,000 Tiguan and Tiguan Allspace cars worldwide. The Tiguan is produced in China, Germany, Mexico and Russia.